Who was Michael Llewelyn Davies? There can’t be many people who aren’t familiar with the story of Peter Pan. 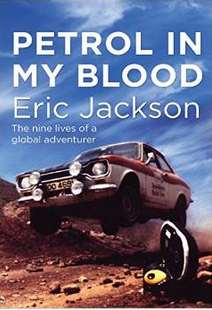 But did you know that the inspiration for the book was a young boy called Michael Llewelyn Davies? And Davies, pictured on the right, suffered a mysterious death when he was only twenty years old. 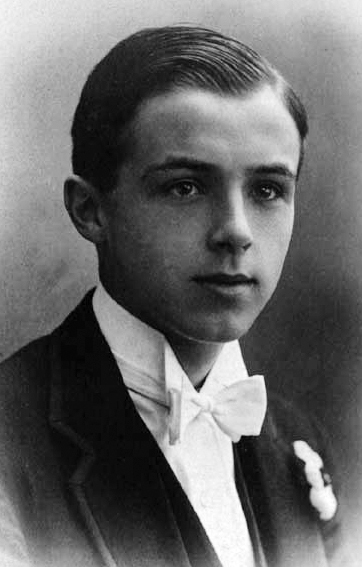 Michael was one of five Llewellyn brothers – he was the fourth son – and the boys first met the Peter Pan author, J.M. Barrie, when they were out with their nanny in Kensington Gardens. They were first attracted by the author’s huge St Bernard dog, who was talented at walking on his hind legs, but Barrie soon captivated the children with his stories. He became a friend of the family and when the boys were left orphaned when Michael was ten years old, he became their foster father. But prior to that he had used the boys, and primarily Michael, as his inspiration for the character of Peter Pan. Michael was still quite small but Barrie’s first story about the embryonic Peter Pan was invented to entertain his older brothers, the concept being that Michael could fly. This was because babies were born able to fly and that’s why there were often bars on nursery windows – to stop the young occupants flying away. This led to the development of Peter Pan – the boy who could fly and never grew up.Sadly, the latter features was taken from Barrie’s own childhood. His older brother had died in a skating accident when he was thirteen, and their distraught mother consoled herself that he would always be with her as he was ‘the boy who never grew up’. It could almost be said that Michael too was the boy who never grew up. Until 1970 in the UK the age of majority was twenty one. MIchael died when he was twenty. At Oxford University he had become friendly with another young man called Rupert Buxton. 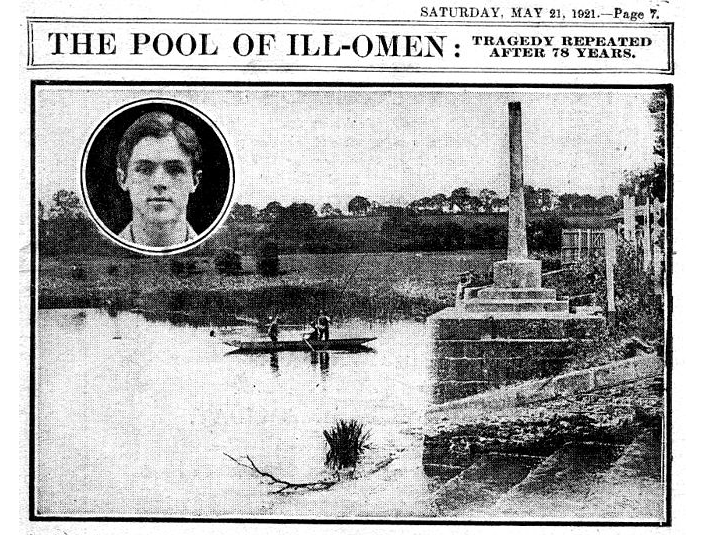 On 19th May, 1921, the two young men went swimming in a local area of the Thames called Sandford Lasher. This was notoriously dangerous for swimmers. It seems that Rupert was a good swimmer but Michael was not, to the extent of having a fear of water. But on that day, both young men were drowned. It was suggested that Michael, the weak swimmer, had found himself in difficulties and Rupert had died trying to save him. Because they were close friends, there was also the almost inevitable rumours that the pair were more than platonic friends and that there had been a suicide pact. However, the coroner returned verdicts of accidental death for both young men. When Michael and Rupert died, several young men had also lost their lives in the same place. Seventy nine years previously another young male swimmer had found himself struggling in the water and a friend had tried to save him. Just like Michael and Rupert, neither survived. Michael and Rupert died in the area where a memorial had been erected to the previous young men who had died in the same place. I had never heard of Michael Llewelyn. What a bittersweet, tragic story. It is fascinating and perhaps a statement on the human spirit that J.M. Barrie could take this tragedy and craft a wonderful, beloved children’s literary character from it. It’s certainly a true classic, isn’t it Melody? But truth can be stranger than fiction sometimes. Did you see Neverland? It seems to follow what you’ve said here. I never realized that movie was based on fact. Strange and sad coincidence that two drowned each time. It must be an excellent book!